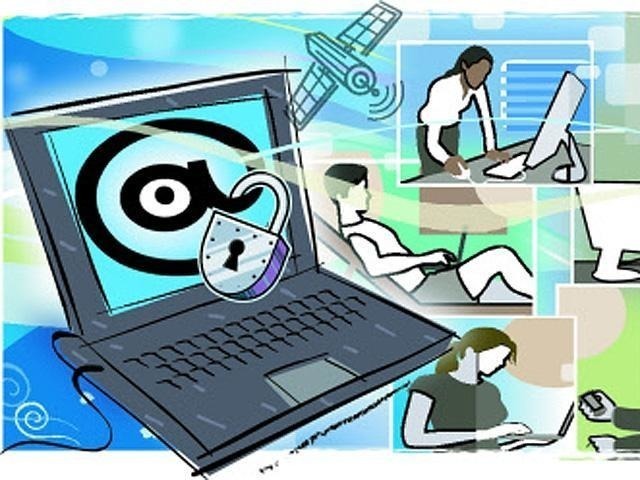 The government’s efforts behind Digital India got a further boost as the Finance Minister doubled the funds allocated to the programme to Rs 3,073 crore. Sectors like education would likely gain as the FM stressed on bringing about efficiency with the use of deep technologies like Artificial Intelligence, Machine Learning, robotics and blockchain. “NITI Aayog will initiate a national programme to direct our efforts in the area of artificial intelligence, including research and development of its applications. Technology will be the biggest driver in improving the quality of education. We propose to increase the digital intensity in education and move gradually from blackboard to digital board. Technology will also be used to upgrade the skills of teachers through the recently launched digital portal Diksha,” the FM said. Startups in the AI, ML, big data, Internet of Things (IoT), 3D printing space are likely to get a leg up as a result. “I believe AI and ML can help India leapfrog across various sectors. Areas like healthcare, defence, cyber security, finance are ripe for disruption and India being such a large economy can really take advantage of AI and ML in a positive way,” said Manish Singhal, co-founder, pi Ventures, a VC fund which invests in deep technology startups. While Arun Jaitley stayed away from announcing any changes to the contentious angel tax which is presently being levied at 30%, he did mention floating a hybrid investment instrument for VC funds and startups along with launching additional measures to strengthen the environment for the growth of alternative investment funds (AIF) in India. The FM said fintech startups will play a crucial role in the lending and financing space to help MSMEs. A group in the Ministry of Finance is examining the policy and institutional development measures needed for creating right environment for fintech companies to grow in India. “From a fintech perspective, it will be a big boost for companies operating in the financing of small and medium enterprise sector. It is impressive to see the government focus on the ease of online facility for credit process. The use of technology will become prevalent, refinancing of these NBFCs will provide easier access to capital, and fintech companies can use alternate data to finance SMEs,” said Jitendra Gupta , Managing Director at PayU India, an online payments firm.